The description states that this foundation is a buildable breakthrough gel that "features best-in-class gel performance with first-to-market buoyancy gel technology". It also states that it is natural-to-full foundation, anti-aging, and hydrating with coconut water extracts. Packaging: I love that this bottle has a curved shape. The big plus is that it comes with a pump! Lightweight: I'm assuming when stated in the description that it's "natural-to-full" they meant that it ranges from natural to the touch and, obviously, to full coverage. I've been wearing this foundation for this past week, and it literally feels like I'm not wearing anything. Love! 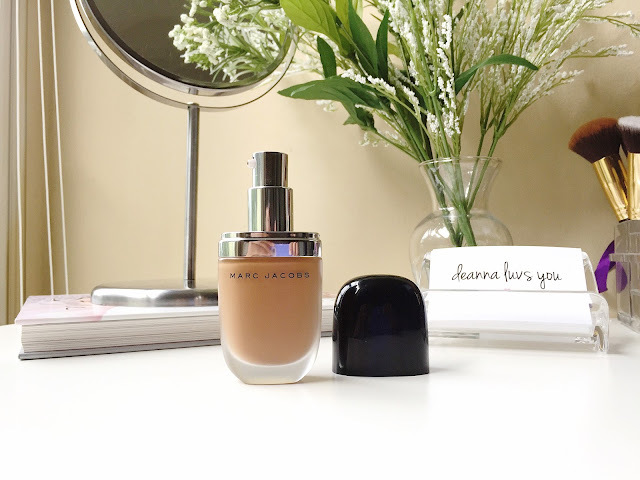 Color Match: I purchased the foundation in 84 Cocoa Medium and it matches me PERFECTLY! Now, this may be a different experience for others, but this color is my perfect match, which makes me extremely happy. Only 2-3 shades for deep/dark skin complexions. I really love this foundation. I haven't noticed a huge difference with my skin; not really sure if it's hydrating or not. Maybe it is, because my skin doesn't feel dry at the end of the day; I don't know. I will have to wear it a little longer to really see how my skin reacts. All in all, at the price of $48, this will probably be a new staple of mine. 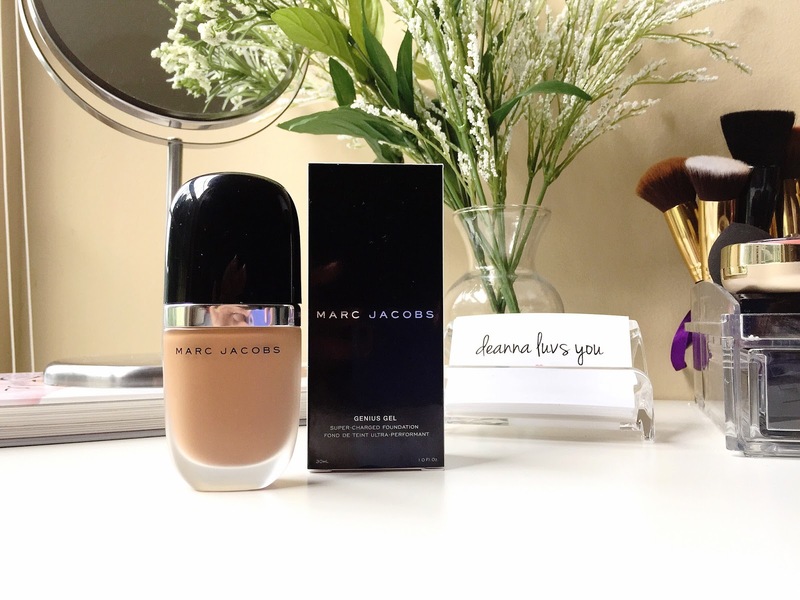 What are some of your favorite foundations?